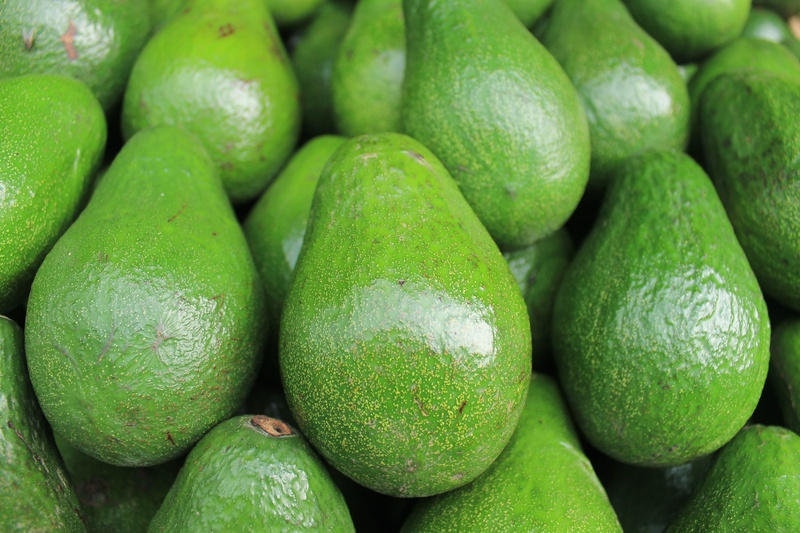 A rare coupon to find: .75 cents 2 avocados! Print here and it will double at Price Chopper and ShopRite to $1.50!! ShopRite has Haas avocado (both conventional and organic) for $1.29 each this week. Price Chopper has conventional Haas avocados for $1 each this week. Print this coupon twice. This entry was posted in Coupon, Price Chopper, ShopRite and tagged coupon, Price Chopper, shoprite. Bookmark the permalink. ← Win 4 Tickets to Family Fun Day at the Palace!